❤️ Good quality will not fade. ❤️ Made of durable PVC with a glaze finish. ❤️ The perfect gift for your water-crazy friends and family! ❤️ Easy to carry ! Easy to inflate! 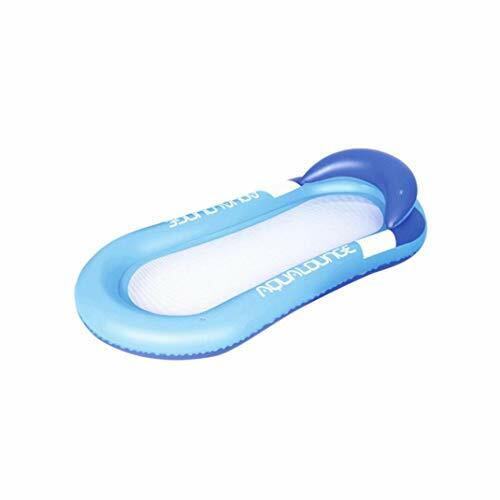 Stylishly fun floater for your pool. ❤️ The amazing rainbow swim Raft will make your summer more wonderful and fantastic! View More In Kickball & Playground Balls. If you have any questions about this product by Jeeke, contact us by completing and submitting the form below. If you are looking for a specif part number, please include it with your message.